Is Toilet Paper Bad For You? - Here Is Your Answer. Is Toilet Paper Bad For You? Some toilet paper is bad for you. Many manufacturers dye the paper with chlorine and chlorine dioxide—which are carcinogenic agents. Recycled toilet paper may contain equally dangerous BPAs. 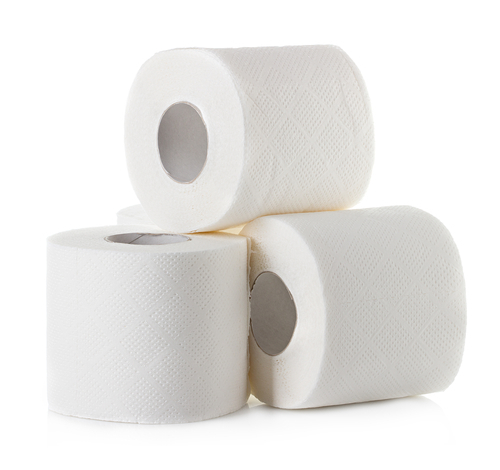 To reduce your risk, opt for unbleached and BPA-free toilet paper. Toilet paper is a basic household necessity. In fact, we each use about 21,000 sheets of it per year. And to put that in perspective, that’s the approximate length of 23 football fields. That’s a ton of toilet paper—which raises some important questions. Is your toilet paper safe? Or could it be bad for you? Every day, our bodies absorb hundreds (potentially even thousands) of chemicals from the toiletries, cosmetics, and other personal hygiene products we put onto our skin. Toilet paper is no different: we wipe our most intimate areas with it, exposing ourselves to potentially dangerous ingredients like chlorine, chlorine dioxide, BPA and others. Chlorine and chlorine dioxide are used to bleach the paper to obtain its signature white color. 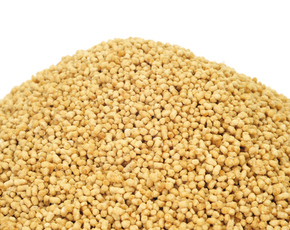 This manufacturing process results in the carcinogens dioxins and furans. The U.S. Environmental Protect Agency has studied and reported on the dangerous effects of both, stating that they are “likely to be a cancer causing substance to humans.” The EPA also notes that high levels of exposure to dioxins and furans result in hormone fluctuation. In animal studies, this has led to changes in fetal development, reduced fertility, and a suppressed immune system. The paper manufacturing process leads to other problems—particularly when it comes to recycled toilet paper. Although it seems like it would be a greener alternative, a recent study published by the Environmental Science & Technology journal found contamination during the recycling process led to BPA presence in 80 of the 99 toilet paper types tested. Similar to dioxins and furans, BPA is dangerous because it can also lead to hormone disruption. Other toilet paper ingredients to watch out for include formaldehyde and fragrance. Formaldehyde is used to boost the wet-strength of many different paper products, but the National Toxicology Program has classified it as a known carcinogen. “Fragrance” is a blanket term that could mask hundreds of different ingredients—including known skin irritants and other carcinogens. 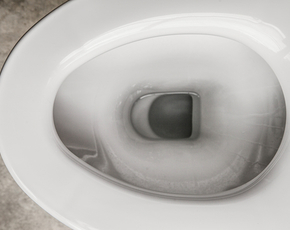 To reduce your risk, you don’t have to install a bidet or start using scraps of re-washable fabric. Just use common sense and read toilet paper ingredient labels. Look for unbleached varieties—these are brown or beige in color and will be a little rougher in texture than what you’re typically used to. Also, seek out BPA-free paper products; these have not been recycled which means they’ve never been exposed to BPA or chlorine bleach. Avoid anything that uses formaldehyde or fragrance.